The U.S. Supreme Court declined to rule on a January 2017 decision by the U.S. Court of Appeals for the 2nd Circuit, which upheld EPA’s 2008 Water Transfers Rule ((WTR), June 13, 2008, Federal Register). In a 2-to-1 opinion, the 2nd Circuit reversed a ruling by a U.S. District Court judge, who acknowledged that the EPA was entitled to some leeway under the Chevron deference standard (U.S. Supreme Court, Chevron, U.S.A., Inc. v. NRDC, 1984), but that ultimately, the rule could not survive judicial scrutiny because it was based on an unreasonable interpretation of the Clean Water Act (CWA). The 2nd majority disagreed, stating that the WTR was indeed a reasonable interpretation of the WTR and, therefore, entitled to Chevron deference. 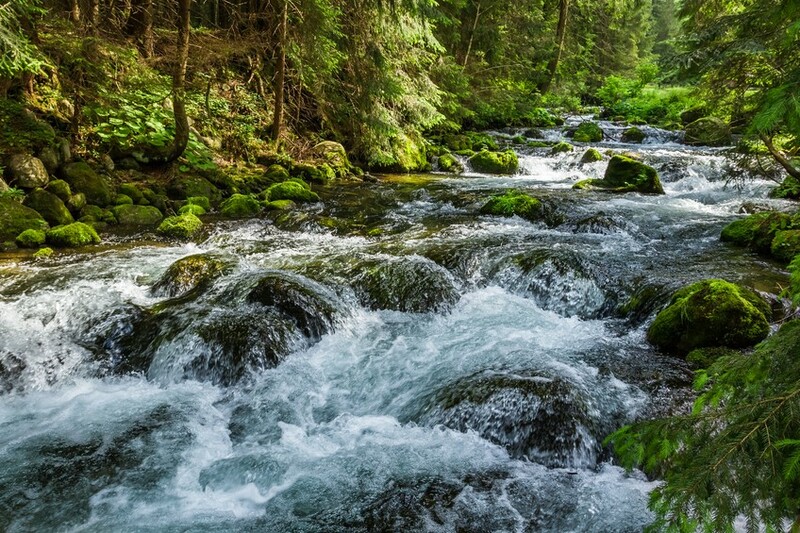 In its reversal of the district court’s decision, the 2nd Circuit majority took the position that Chevron deference sufficiently covered EPA’s interpretation of the topic of water transfers, which are addressed in the CWA in an ambiguous fashion, at best. For example, plaintiffs contended that it was unreasonable to conclude that the CWA does not protect waters in downstream states from pollution caused by transfers from upstream states, a concern that Congress did not address in the CWA. The majority answered that downstream states could still protect themselves. “As to the effect of the Rule on downstream states, even in the absence of NPDES permitting for water transfers, the states can seek to protect themselves against polluted water transfers through other means—for example, through filing a common-law nuisance or trespass lawsuit in the polluting state’s courts—even if the protections provided by such lawsuits are less robust than those that would be available through the NPDES permitting program’s application to transfers,” stated the majority. The Supreme Court’s order in New York et al. v. EPA et al. (17-318) is here.